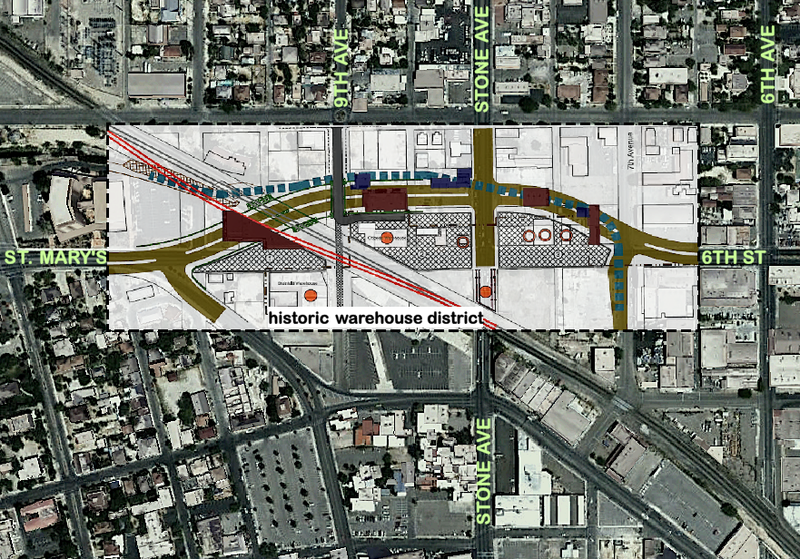 Downtown LINKS is a project that will create “LINKS” between Barraza-Aviation Parkway and Interstate 10, Broadway Boulevard and the 4th Avenue shopping district, and Downtown. It is a project of, Poster Frost Mirto Please comment. This is one of several planning efforts to make downtown an inviting destination. Visit the downtown LINKS site for more detail.